With a strong interest and expertise in organizational development, Mark Kogelnik helps companies identify their associates' strengths and leverage their talents in a competitive marketplace. By partnering with organizations to learn what makes them unique, Mark Kogelnik develops custom solutions to identify, retain and develop talent. 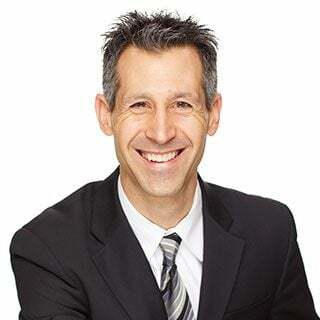 Mark Kogelnik brings over fifteen years of consulting and human resources experience in a variety of industries and has conducted numerous recruiting, training, development and employee relations programs. While based in Northeast Ohio, his counsel reaches clients with domestic and international presences. Mark Kogelnik routinely does business internationally by installing testing platforms, providing assessment advice and delivering culturally sensible solutions. Through the understanding and interpretation of personality assessments, his insight is instrumental in the hiring of new individuals, along with the development and further coaching of associates. Through such tools as Watterson & Associates' proprietary products, including tailored personality and ability testing and Succession Planning, Mark Kogelnik provides companies with the ability to assess their current leadership and plan for the future.